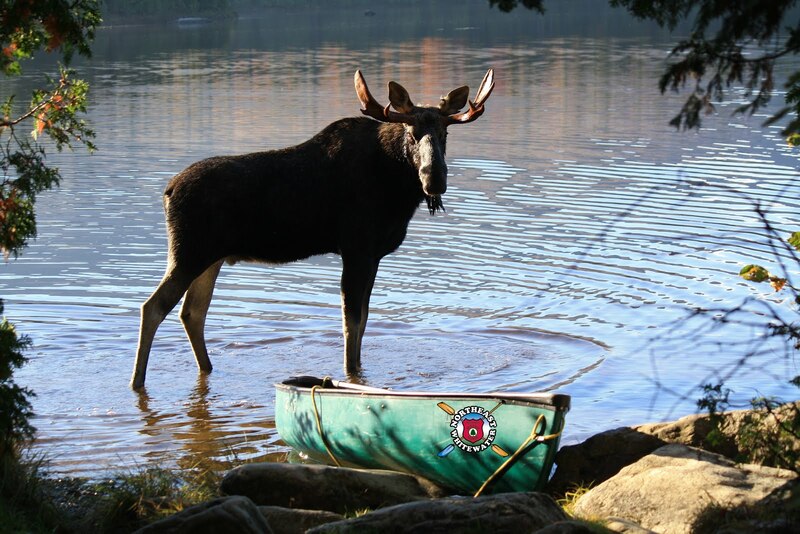 This weekend, Northeast Guide Service will be at the Worcester RV, Boat & Camping Show! 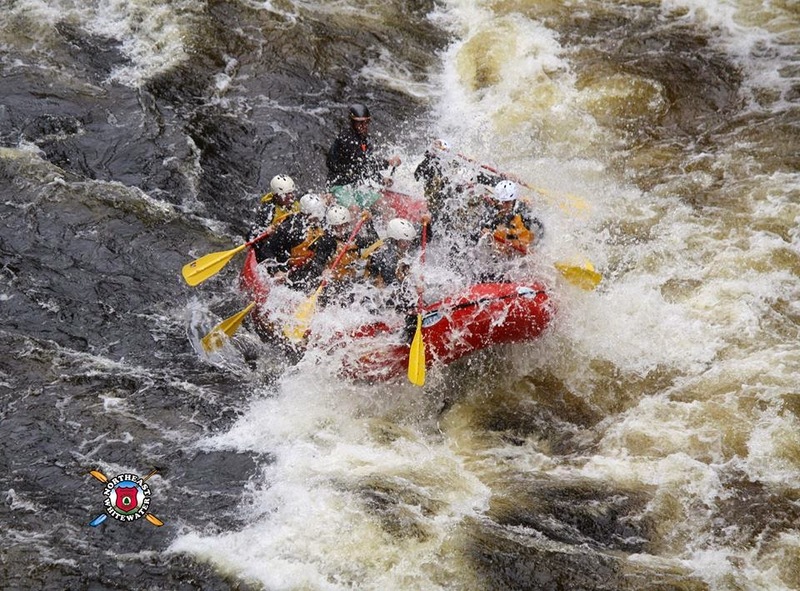 We have amazing deals on Maine Whitewater Rafting trips and Moose Watching Tours. Purchase a gift certificate for any day during the 2012 season for more than half off in savings. Then, all you have to do is call us when you are ready to redeem your gift certificate for your Maine adventure. It's that simple! We hope to see you there. 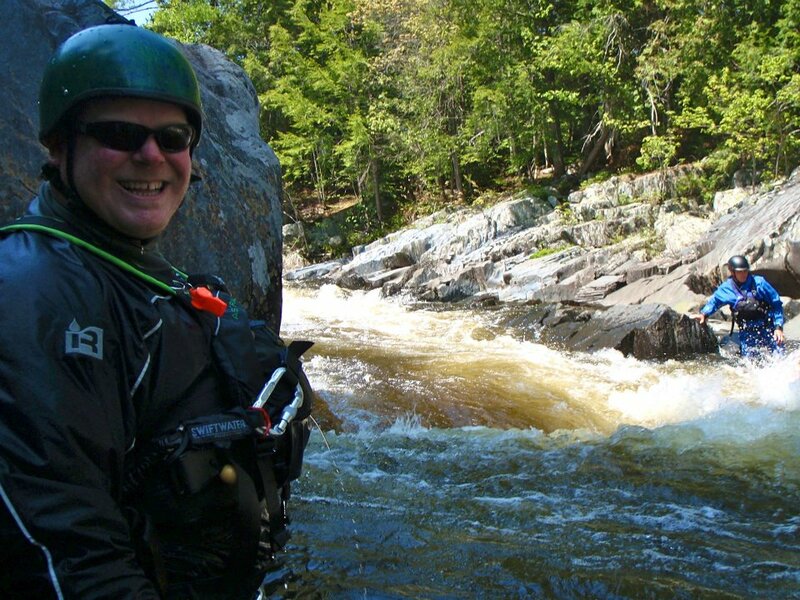 Northeast Guide Service is ready for whitewater rafting and Maine moose watching.